In this day and age with Digital Photography, it hasn’t been easier to take photos and share them with the world. Unfortunately, there’s a slight downside to this and that downside is archiving. Today we are going to be looking at the world of Digital Archiving for Photography and how we can save our precious photos from disappearing. Probably the easiest and most cost effective way of saving your photos is by using a large external hard drive. In the past, I have used 2tb drives to store my raw photos as well as my jpg’s. 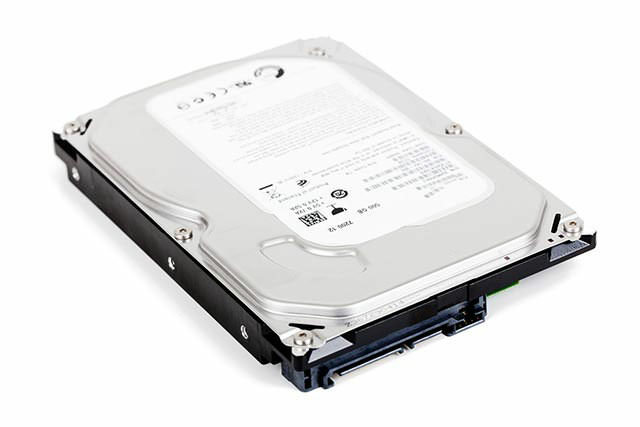 now the pro’s with going with an external hard drive is that it’s cheaper than hiring per month for an offsite backup solution and it’s easier to know your drive is safer, but it comes at a cost of if your hard drive fails or if it starts failing. 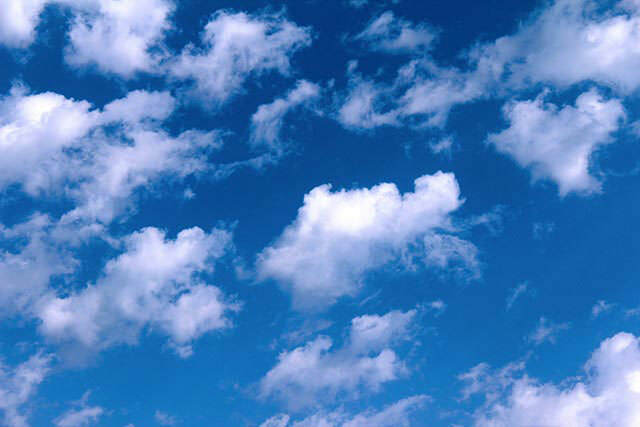 With software and programs such as Drop Box and Mega.nz it’s easy to look at them for storing your files in the cloud. But with Dropbox having a limit of 3gb of free storage compared to mega’s 50gb free limit. Cloud storage does make it appealing to store your jpg’s in the cloud as you will be able to upload more than your raw files which are pretty big. So why this article on digital archiving? I realised I lost some of the first photos I ever took on my fuji x10 as well aFujime other personal photos on my photo drive when I moved them around and it made me realise that as photographers, digital archiving is a must. So hopefully this article has gotten you inspired on your own digital archiving methods, what are you ways of making sure your photos and memories are secure?